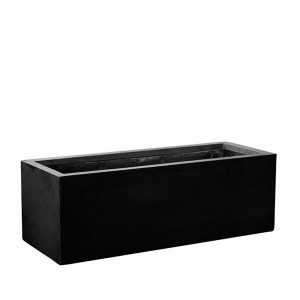 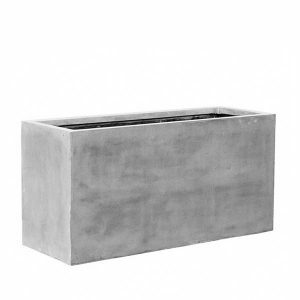 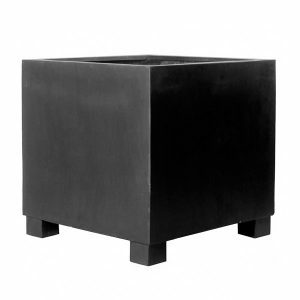 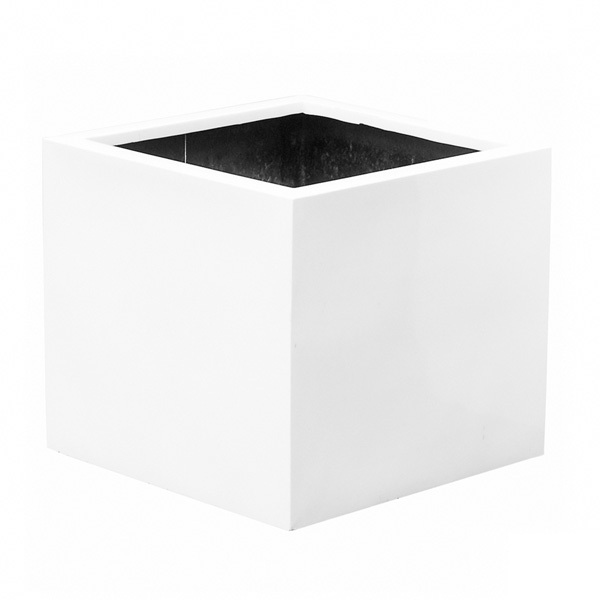 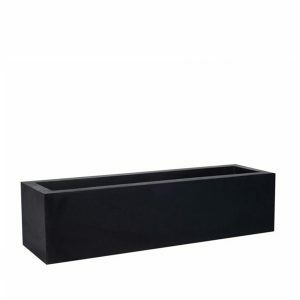 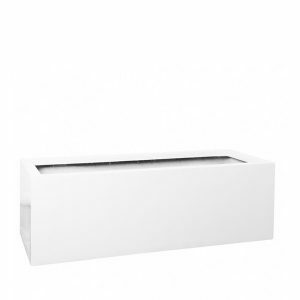 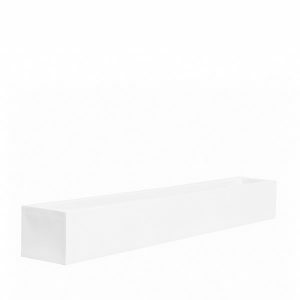 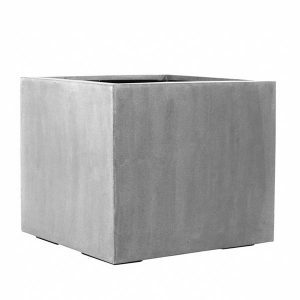 The Jumbo XL Fiberstone planter offers a high end look, perfect for decoration in a hotel or spa. 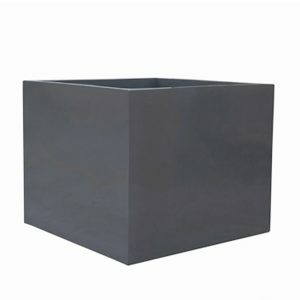 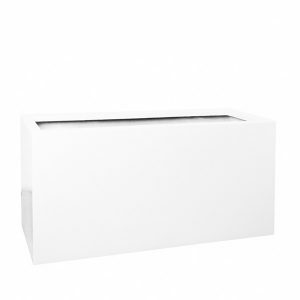 This Fiberstone container is available in three colours with a glossy or stone finish to bring a modern look to any environment. 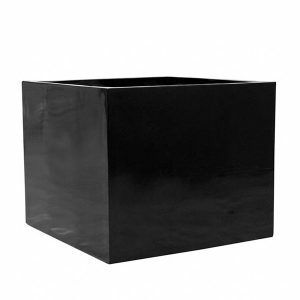 The XL size is suitable for a large variety of plants and small trees.